Scramble is a young otter who can’t swim. 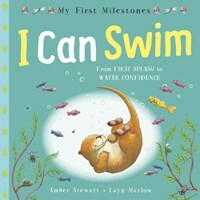 Little by little he becomes more confident in the water until soon he is splashing and tumbling with his friends. 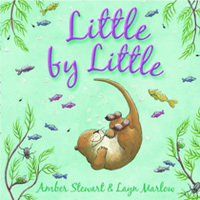 At the heart of this gentle story about learning a new skill is its message of encouragement for toddlers everywhere.